So my aim this month is, with a kick up the bum from the lovely MrsMummyPenny, is to be a little more consistent in posting on my blog. 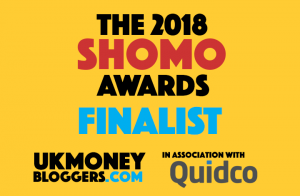 Today I have decided to join my first ever linky alongside the lovely Lynn at MrsMummyPenny, Cass from Frugal Family, Emma from Mumssavvysavings & Becky from family-budgeting… I hope you don’t mind me tagging along ladies! Soooo this week we got fined…. yes FINED! Before Christmas we took a Winter Wonderland trip to Center Parcs that unfortunately resulted in us receiving our first every non school attendance fine… not ideal but hey guess what… we had the most amazing time at Center Parcs that was for sure! 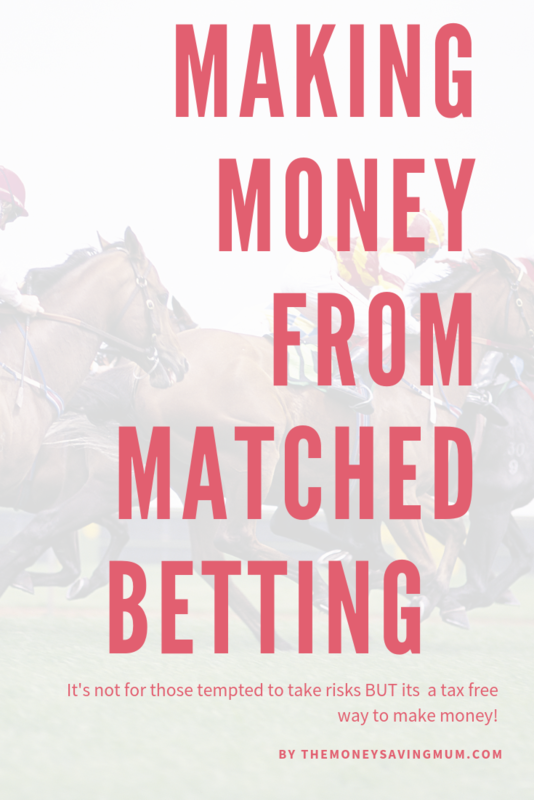 The fine though spurred me on to getting my finger out and starting back up with some matched betting. I didn’t do any good last week and I don’t have the ‘pot’ I used to (I needed to delve into it for xmas!) but I’m back on it !! 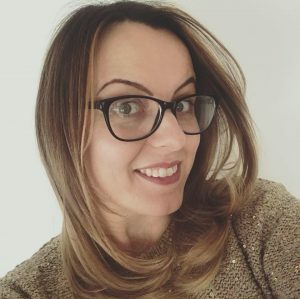 You can see a previous post on Matched Betting here should you be interested in finding out more or you can check out one of this weeks daily vlog below. We are decorating at the moment, not just one room either! Nah that would be too straight forward right!? The kids are moving bedrooms! My eldest (nearly 7) is moving up into the loft… and I don’t mean with all the spiders and creaky floors it has been converted don’t panic and my youngest (3) into his old bedroom. I always knew I was but this week it’s just shocked me even more at how much of a hoarder I actually am! We have found the most random things tidying out the loft but I have been on it like a car bonnet and donated sooo much to the skip and charity shop 🙂 so go me right !? I also had one of my frozen left over meals for dinner… twice this week! This year I have been making it my aim to meal plan a lot better than ever before… I’d maybe do it for a week and then just let it slide…. come 4pm we’d all be like ‘what we having for tea’ and we’d either end up having rubbish or takeaway. I have also been trying to, although not eat necessarily religiously healthy I have cut down on my portion size massively and alongside running a good couple of times a week (only 15/20 minutes mind!) since the 7th January I have lost just over 5lbs! Because of the portion size reductions I have been making the exact same size dinners and teas but freezing anything we have left over…. last week I made 3 frozen dinners with just the left overs! I nipped into Wilkos and picked myself up myself probably one of my biggest bargain to date I think…. 10p per roll these were and I am loving them so much. Next years presents sorted…. 10p per roll!! Lastly for this week, and although technically not last week but did you get much from the Boots 70% off sale this year? I picked up a couple of Zoella things (that I haven’t even gotten out of the bag yet to be fair…. I sooooo [didn’t] need them though(!)) as well as the worlds most expensive reed diffuser… well of course I didn’t pay full pops for it and in my opinion anyone who pays £18 for a reed diffuser in any event is cra-cra but I thought surely with the original price being so high it must be good, right?? Wrong! Total garbage !! So disappointing! You end up smelling it for a short while after when I’ve turned the reeds around but apart from then…. never again – 70% off or not! Did you buy much from the @bootsuk 70% off sale…. this were the shelves at midday in ours! Imagine it to have been chaos at opening! Did you guys get much from the @bootsuk 70% off sale this year? I picked up a few things for #Xmas a @zoella candle and some stocking fillers for the the kids next year but seriously…. who on earth would pay £12.50 for a candle or even £18 for a reed diffuser?! So how frugal have you been this week? I would love to hear in the comments down below and if you too would like to join in with us by sharing what frugal and thrifty things you’ve been up to this week – even it’s just a picture of one of your #5frugalthings over on Instagram we’d love to see them! You don’t have to share five things you’ve done though, anything thrifty or frugal that you’ve been working on would be perfect… small steps and all that! Next Post What not to buy when getting a new puppy | #5frugalthings I’ve done this week…. Next time i’m in Aldi i’m getting one of those for sure 🙂 no problem thanks again for everything! Frozen left over meals are the way forward – I love batch cooking to make sure I always have something easy in the freezer! I love batch cooking too – its so therapeutic knowing you have a freezer full of nearly ready to eat healthy food isn’t it!? Went out as a family using tesco club card vouchers.